Can GLI And R Trims Make The New Jetta Look More Interesting? The new Jetta is kind of boring, but it will soon be more interesting. Volkswagen 2019 Jetta at the 2018 Detroit Auto Show. 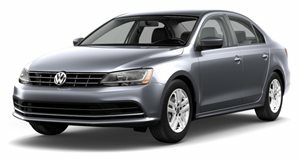 While the new Jetta borrows some design cues from the , Volkswagen played it a bit too safe. The Jetta has never been a big stunner, but sporty models like the GLI have managed to keep it somewhat interesting. 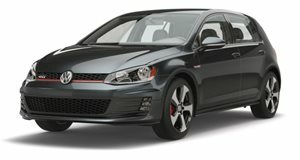 So far, VW has only confirmed a 1.4-liter turbocharged TSI engine with 147 horsepower and 184 lb-ft of torque. We hope that Volkswagen builds a new GLI or perhaps something even greater in the near future. clearly had the same thought, because the rendering artist has just taken a crack at designing a GTI and R version of the new Jetta. We aren't sure why XTomi went for a Jetta GTI instead of a GLI, but the idea is basically the same. This sporty Jetta would borrow the five-spoke blade wheels from the Mk7 Golf GTI as well as the sportier front fascia with a red stripe. 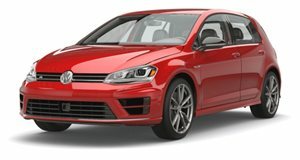 A Jetta GTI (or GLI) would borrow the GTI's 2.0-liter turbocharged engine and swap out the Jetta's eight-speed automatic for a six-speed manual or optional dual-clutch. The Jetta R would take performance to an even higher level. The Jetta R would likely borrow the Golf R's more powerful 2.0-liter turbocharged engine with 292 hp (in the US). Like the Golf R, this model would also be AWD. VW has never built a Jetta R, so we doubt that it will start now. Still, it is cool to see what a performance sedan from VW could look like.